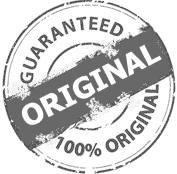 We take 100% Original Guarantee of Our Product. We are brand Authorised to Sell this Product On Our Website. Warranty and Service will be Provided By Concern Brand. 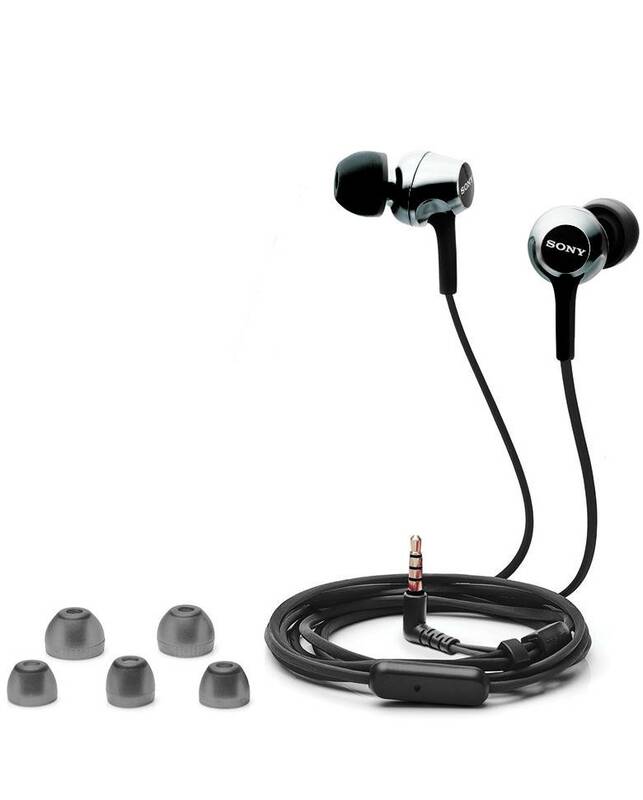 The Sony EX255AP in ear Earphones With Mic gives a premium look and it is very lightweight. It also has an inbuilt microphone which helps you to answer your calls without removing the headphone. The inline remote can be used to answer incoming calls and to pause/play music. The long cable 120 cm cable helps you to move freely after putting the earphone in the ear. The Neodymium drivers give a good sound quality with deep rich bass and have great noise isolation technique to give you the ultimate experience of listening music. 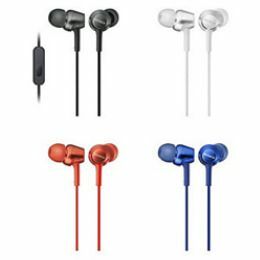 The different sizes of silicon earbuds can be used as per the size and very comfortable for listening songs for long hours. Combining the sound and stylish design, the Sony MDR-EX255AP In-Ear Headphones with Inbuilt Microphone are perfect fit for music lovers. 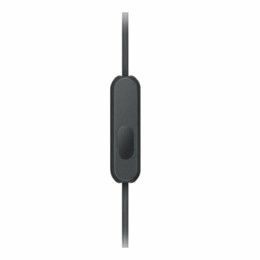 The inline remote can be used to switch music tracks, answer incoming calls and the built-in mic helps in hands free calls. The Y-shaped 1.2 m long cable perfect for outdoor use and the wire resist itself from knots and snags . 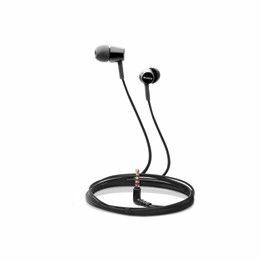 Four sizes of silicone made earbuds are provided with this MDR EX255AP. The right sized earbud gives you freedom of on-the-go listening. It weights just around 3 grams. It is easy to carry due to the compact lightweight design, so it would be much comfortable for ear canal even after long hour usage. Along with this Sony earphone weight. its long cable length of 1.2 meter is also suitable for hassle free portability. It comes with high profile colours with a shiny metallic surface also the earbuds comes in same colour of earphone. You can choose your favorite color among these available four colors. 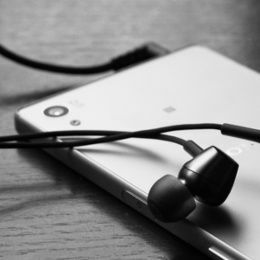 This Sony earphone produces clear audio with deep rich bass provided by the 9 mm driver and with a frequency response between 5-25KHz produces detail sound. High quality Sound enables you to enjoy your favorite music even more with this Sony MDR-EX255AP Headphones. This sony mdr ex255ap wired headset is amazing. I don't think anyone can get branded product of this quality below this price. Hats off to Sony for this fantastic product. Also, great service by VPLAK. One of the finest earphone of Sony I have ever used. Very much satisfied with its amazing sound quality and stylish looks. Vplak delivers me in 2 days. Highly recommend for those who are looking for quality earphone. Sony Ex255AP is the best earphone I have ever used before. 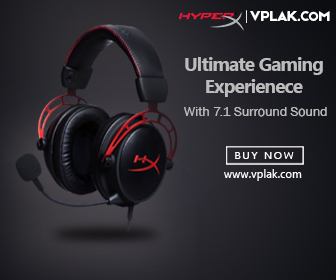 Amazing sound quality, superb bass, lightweight, and comfortable. I used it on my pc and mobile. It is worth every penny. Guys go for it and experience the joy of using sony product. I could not believe sucha an amazing headphone at such a low price. mdr 255 ex ap designed superb with tangle free cables to resist snags and tangles,keeping the headphone knot-free.these headphones are available in multiple colors. Just what you need under 1.5k. BOOM! This product deserve 5 stars because its best in the price range or maybe above price as well. The sound clarity is better than audio technica which I have used just before these awesome pair. All in all it is value for your money, better noise cancellation, mic at adept place and good quality build. The most amazing this I felt was when I are laying down with earphone in your ear and you are on side they aren't uncomfortable. What are you waiting for go on order without thinking much. These very reasonably priced headphones have an attractive design. Repeated listening has left me feeling even more positive about the sound of these earbuds than I'd felt initially. These earbuds are an excellent choice and value for the serious music listener who, like myself, likes to sometimes supplement a stereo system with more portable equipment. I couldn't decide between four and five stars for this one. As earphones, they are good. I've had absolutely no problems with them and was thoroughly impressed with the packaging and selection of earbuds in different sizes. Top notch. However, I struggle with earbuds and although I swapped to a smaller size, they continue to pop out of my ears! Overall, I would recommend these cheeky earphones as they look sleek, the sound quality is fab, they came in a cute velvety bag! It's nearly as extra as me, I love it!!! These earbuds are AMAZING. You CANNOT go wrong here! These earbuds have high ratings for a reason! I wasn't sure how awesome these were going to be when I ordered them, judging from the reviews, I figured they would be good but they blew my mind! These are fantastic! 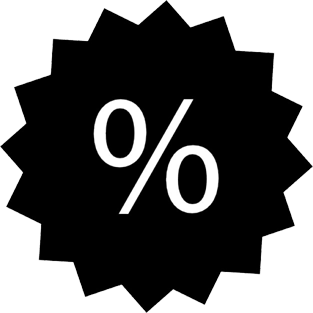 And for this price, I don't imagine you could get much better! I was very pleased with the quality of these in-ear headphones. They deliver a very clear sound. I cannot believe the quality of these for the price. They sound at least as good as branded headphones three or four times the price. Very impressed for the price. I was quite shocked at how good they were. I got them as a spare for when my grand daughter comes, as she always forgets hers and wants mine. She was really impressed with them too. They are really durable and work perfect on phones and laptop (not tried them on anything else) as this is what we wanted them for. I will be getting another set to keep in my handbag. Great service and packaging by seller. 1st i would like to thank Vplak for really fast delivery. Got the product in just with good packaging (safe, secure & fast). These earphones are light, handy and easy to use. Really easy to use and comfortable. No pain or discomfort while using them for long period. Just one word "It's Amaaazzzzinnggg". It is a superior earphone at the price. It has the excellent bass & treble, its bass is punchy and takes you to the another world of the music. These are the best headphones with mic below 2k, simply no competition. Sony has created a winner here! I have used it with my smartphone. Packaging was great from seller, no complaints at all. You get a beautiful quality pouch with a nice earphone. Enjoyed the music that this headset delivers... Worth every buck. It is the best product by Sony it delivered the experience as expected by me. Just bought a week ago delivery was also fast thx vplak. Giving review for those who are looking for a nice earphone. 2 weeks ago I purchased and I simply got this great earphone. The sony ex255ap earphones have shown me how bad my previous ones were. The audio is very clear and the vocals don't overpower the rest of the song. It's very good pair of earphones. bought this on 3 February, great sound with different size earbuds, very comfortable and classy earphone in this range. I got this earphone before expected. Thankyou Vplak for such an amazing delivery service. This is just awesome experience. Great sound quality form this sony earphone!! Let me first say thanks to vplak for their quick service, I got the Sony mdr EX 255ap in earphone with mic on the very next day from ordering. It has a very good sound quality thanks to its high frequency response between 5 hz to 25khz. The noise cancellation technique of these earphone is also very good. The in build microphone also delivers clear sound while taking calls. The sillicone earbuds are comfortable fits pretty easily. I have bought these Headphones a few days back and they are really good. Excellent Sound Quality, good bass, silicone buds of different sizes, lightweight, wire manager to prevent tangling. MDR ex255ap is best in this price range. Really liked the Sound quality of Sony MDR Ex255-ap! I have bought Sony MDR-EX255-AP Headphones a few days back they are really good and I liked using them the sound quality was good. The sony EX255AP in-ear earphones gives high-quality dynamic sound with a brilliant bass performance. 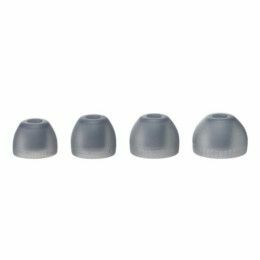 These in-ears fit in securely and comfortable with the help of the included multiple ear tips. They help cut out ambient noise and reduce sound leakage. Sony MDR-EX255AP headphones deliver highly refined sound. So overall it is a good product and on top of all these u can always trust sony coz name is enough. MDR ex 255ap best buy at the price! I am going to put the Sony MDR ex255ap review, it is a giant leap forward for inline remote earphones and is the most effective pair of High-Sensitivity 12mm Driver units. The 4 sizes of Silicone ear-buds and a Tangle-Free cable make them more comfortable for on-the-go listening. They are easily compatible with any smartphone and have four color options which suit your personality. The Sony ex 255 ap weighs approx. 3g which makes it lightweight and provides you an ease in carrying. I have bought Sony MDR-EX255-AP Headphones a few days back they are really good and I liked using them the sound quality was good. The Sony EX 255AP in-ear earphones give high-quality dynamic sound with a brilliant bass performance. The earphone fits in securely and comfortable in the ear, with the help of the included multiple eartips. They help cut out ambient noise and reduce sound leakage. Sony MDR EX 255AP headphones deliver highly refined sound. So overall its a good product and on top of all these, you can always trust Sony cause name is enough. Sony MDR Ex255ap headphone is wired headphone with in-line microphone and remote control for answering the calls and music controls. This headphone comes with 9 mm powerful driver which produces decent sound quality. It also comes with tangle free wire which makes your headphone wire free from tangling. Also, its High-frequency range makes you listen to every detail of track. I have been using this Sony MDR earphone since last week. Now I am going to share the Sony ex255ap review. it gives pleasurable sound experience and has a great look with nice design. This Sony earphone is extremely comfortable to use. The Sony MDR-ex-255ap is worth the price it has listed. One should definitely look for this headphone if the budget fits its price range. Sony MDR EX255AP Great headphone from Sony!! First of all thanks to VPLAK for their amazing service got it delivered within two days !! I liked the Sony EX 255 AP very much since the day I started using it. The sound quality is awesome with great bass. 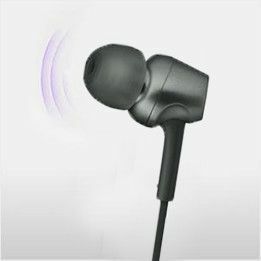 It is also very lightweight you will not feel any weight after putting the earphone on the ear. The 9 mm drivers produce good quality sound with a high-frequency response. The inline remote with microphone is the icing on the cake! It lets you take incoming calls and the audio quality is good. I bought this headphone 1 month ago and I am amazed with its quality. I am happy with its all feature. First thanks to vplak for delivery such a genuine product within time period. This headphone comes 12 mm driver which produce unbelievable sound quality. Its tangle free cable saves lots of my time. This headphone comes with inline remote control and microphone. Inline remote control gives to freedom to control your music without touching your phone. Strongly recommend to buy if you love listening music. Everyone know Sony is a leading brand in the electronic industry. Sony earphone and headphone are one of the proof. After using this sony earphone ,i would say,it is a great product gives super nose isolation or great sound isolation. I have not an issue with this product,bought from vplak... Just grab it and enjoy. Excellent product of sony brand. The robust quality, nice bass, great design. These earphones are comfortable for ears, earbuds can easily sit into ear hole. As per my experience, I would say this earphone does not create any type of pressure on ears after a long time continuously using. This product is totally worth for money. Don't worry about the quality of the product. Go ahead and buy easily.